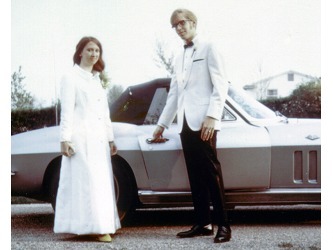 Karen Nickell and Kim Serota leaving for the prom. 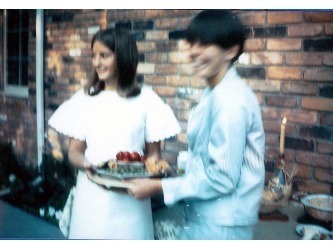 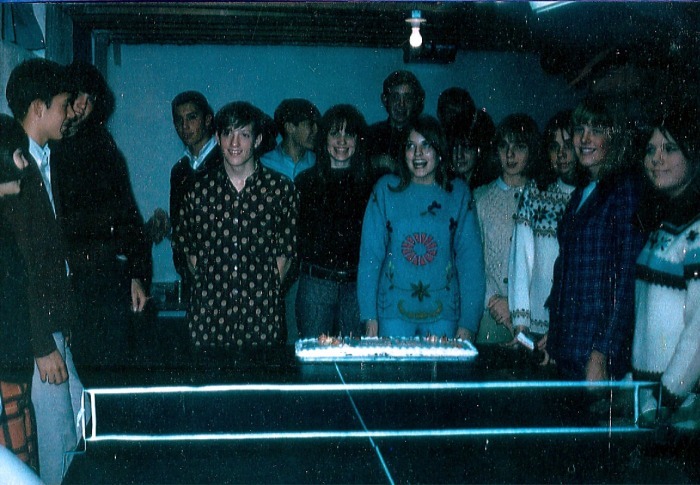 L: Jan with her twin brother, Steve Chamberlin, at surprise 16th birthday party given by Sheryl Converse. 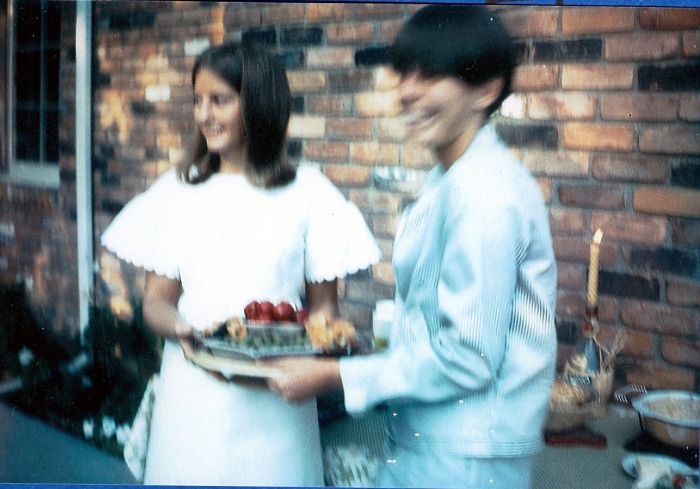 R: Jan with her best high school chum, Sue Lapp Woolverton. 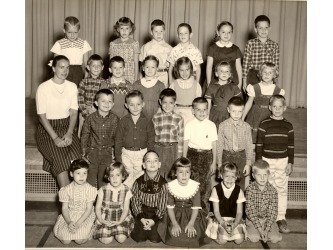 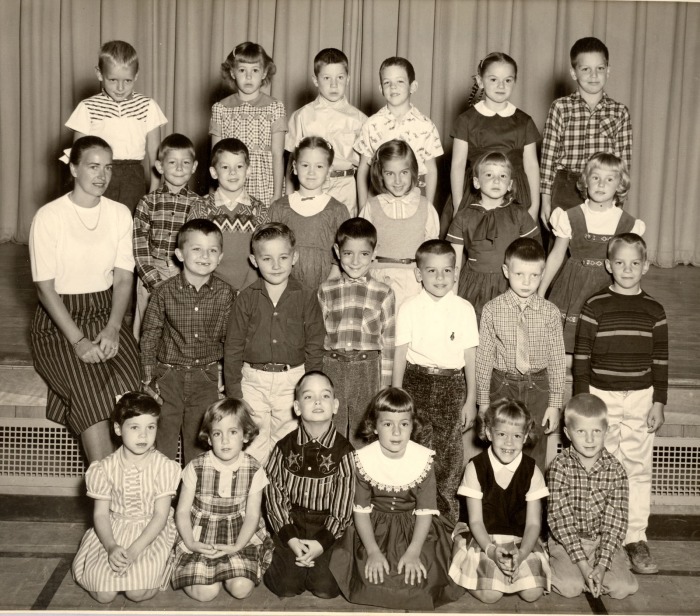 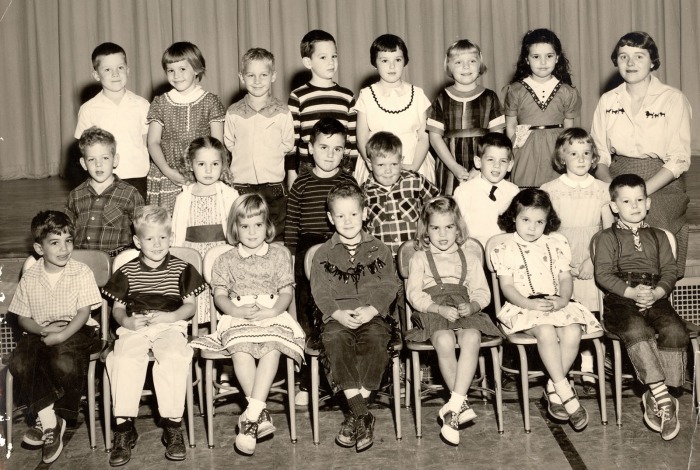 Left: Franklin Elementary School, 1st Grade, 1958. 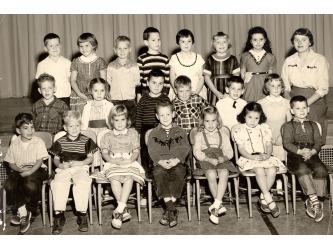 Right: Franklin Elementary School, 2nd Grade, 1969. 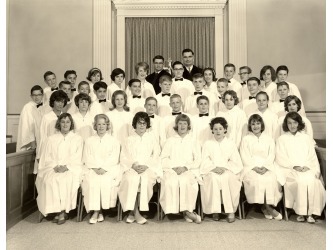 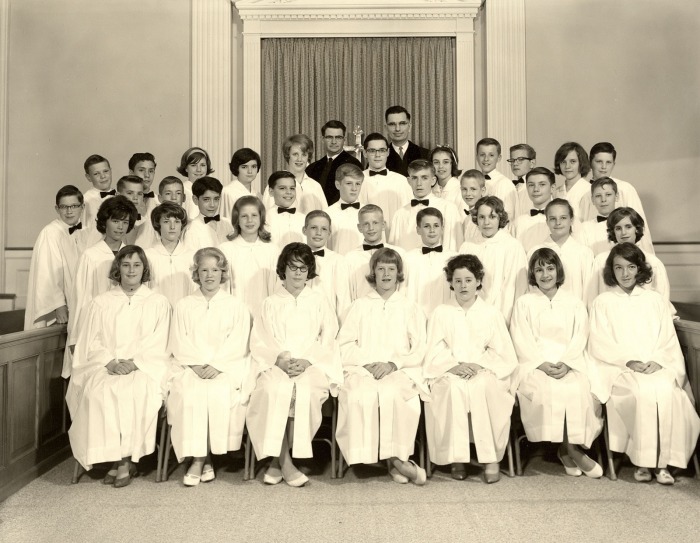 Row 2: Franklin Community Church, Confirmation Class, About 1963. 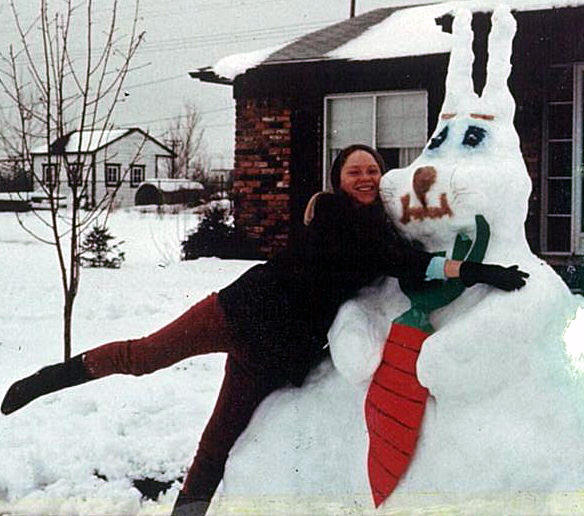 L: Nancy Bailey, Franklin Community Church, 1976/68. 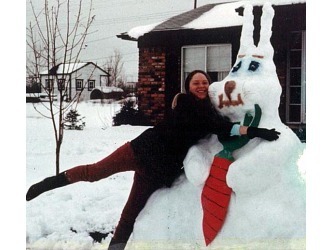 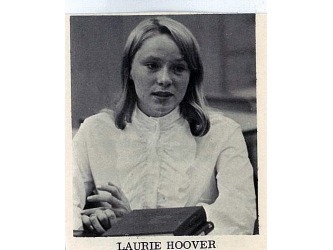 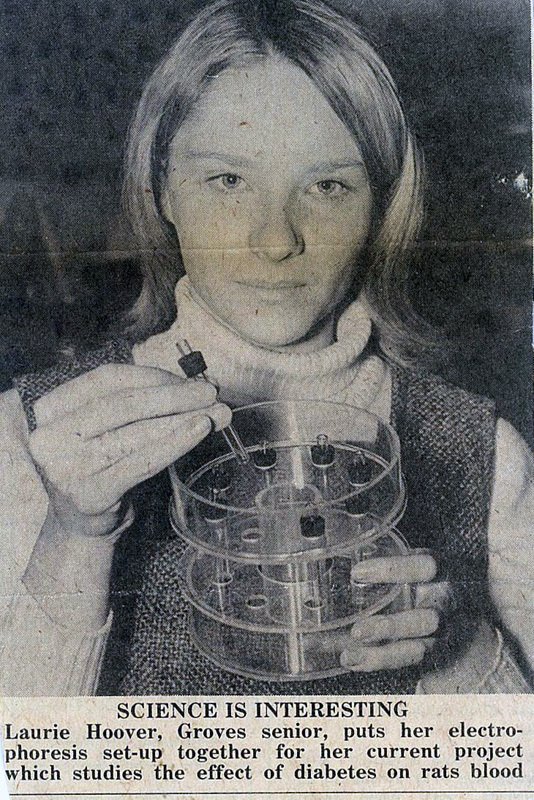 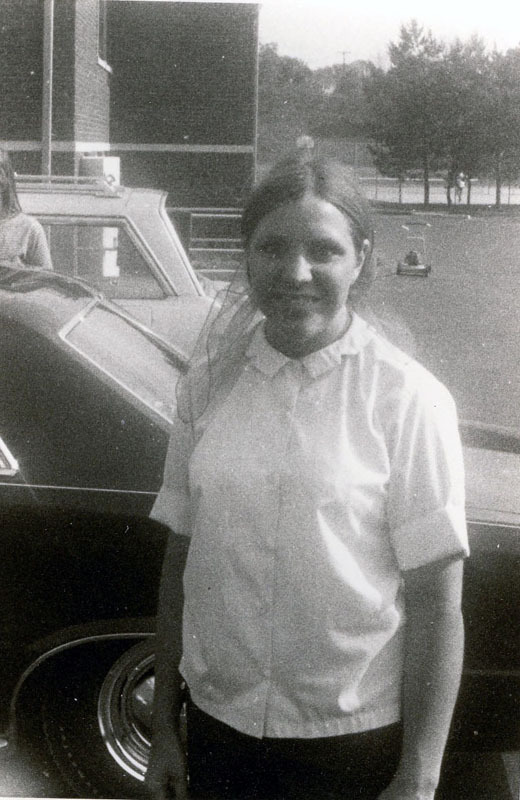 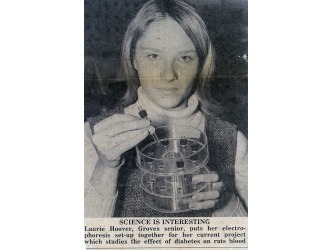 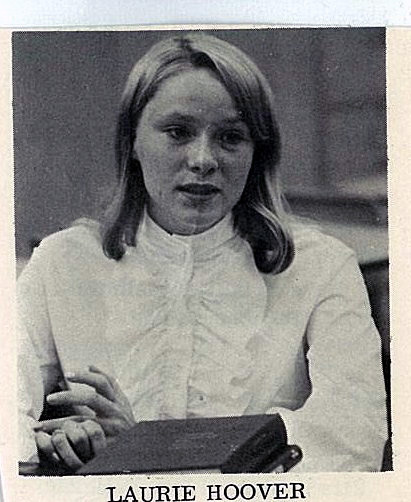 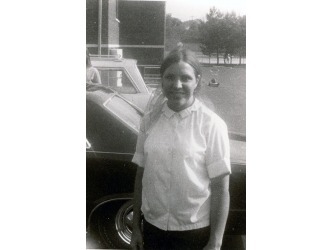 R: Cathy Woodard, Franklin Community Church, 1976/68. 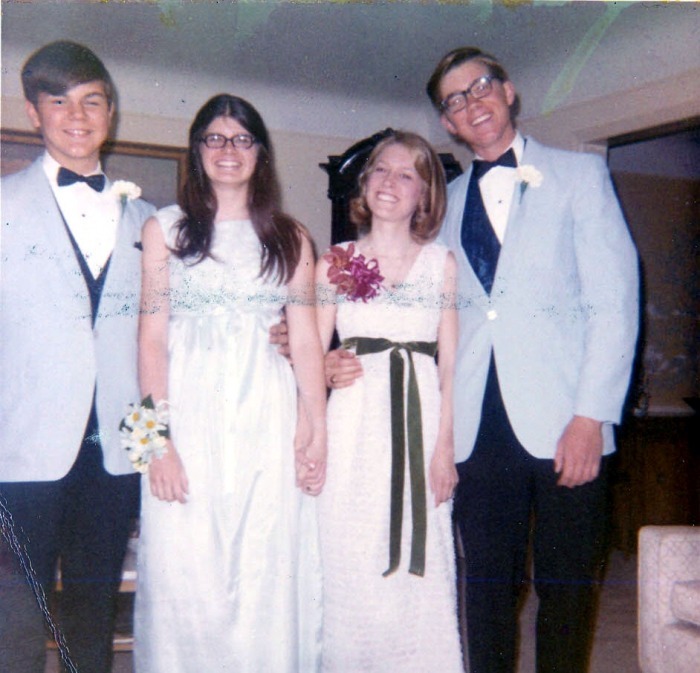 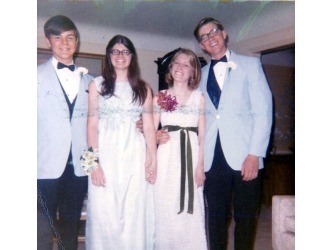 L: Dennis Batun and Mike and their dates for the prom, 1969. 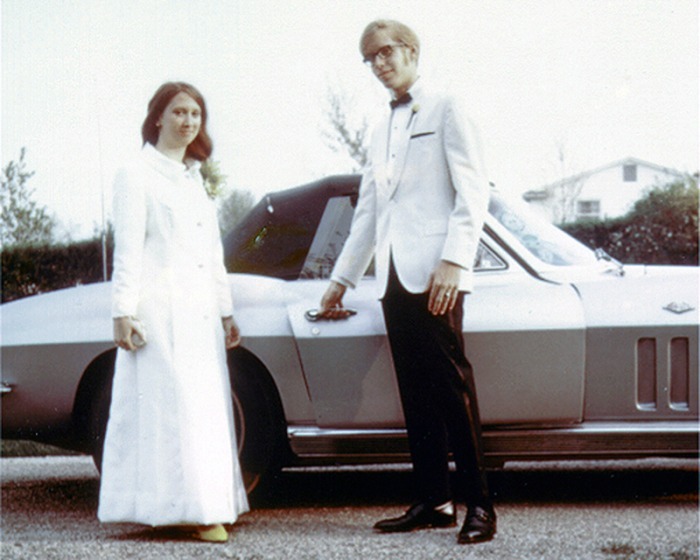 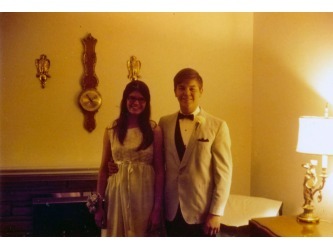 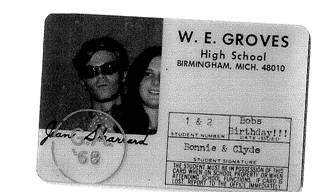 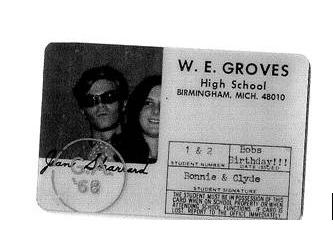 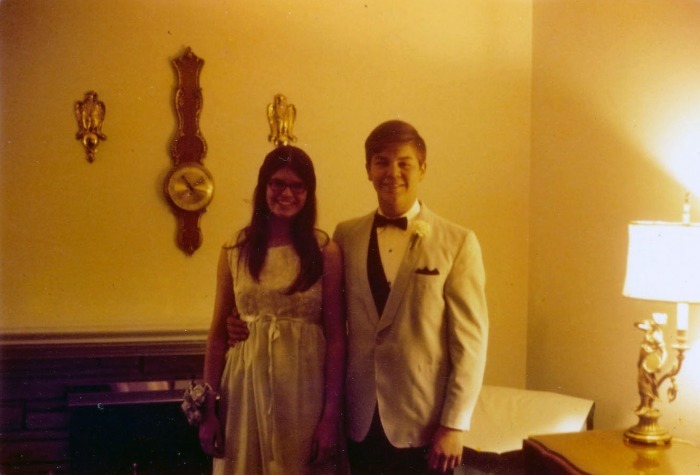 R: Dennis Batun and date, prom 1969. 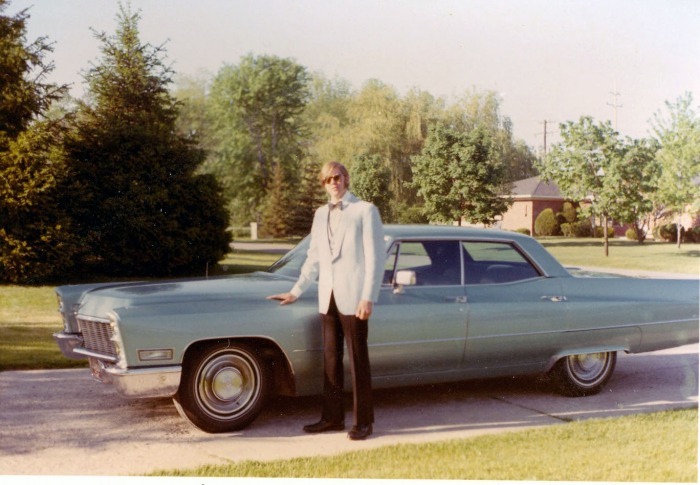 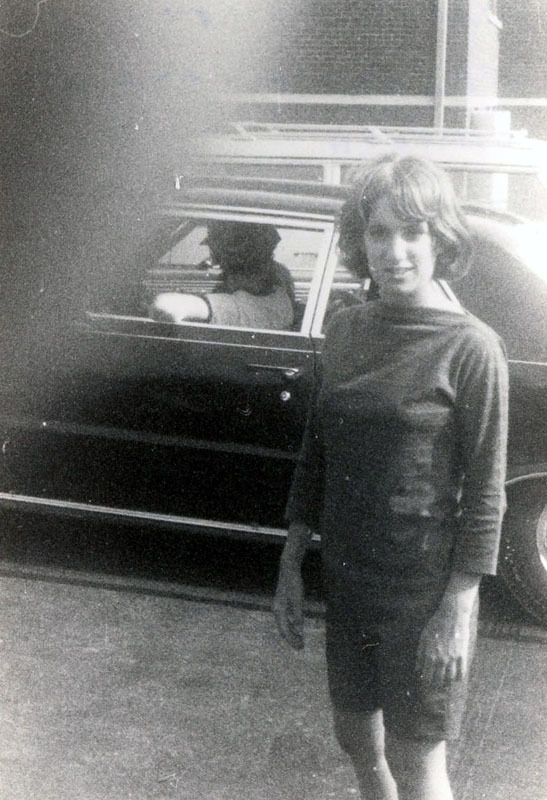 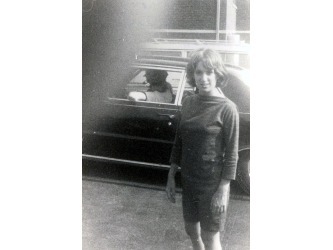 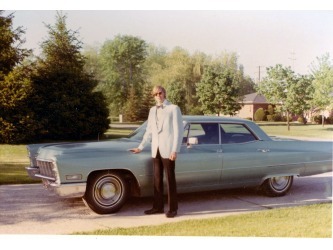 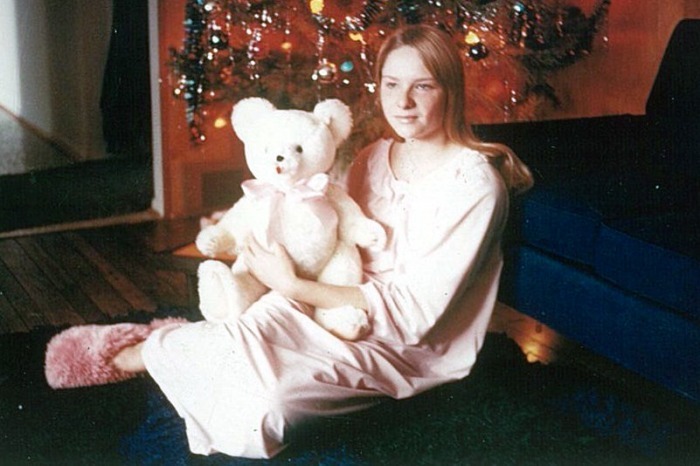 L: Mike on the way to the prom, 1969. 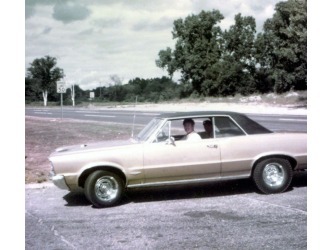 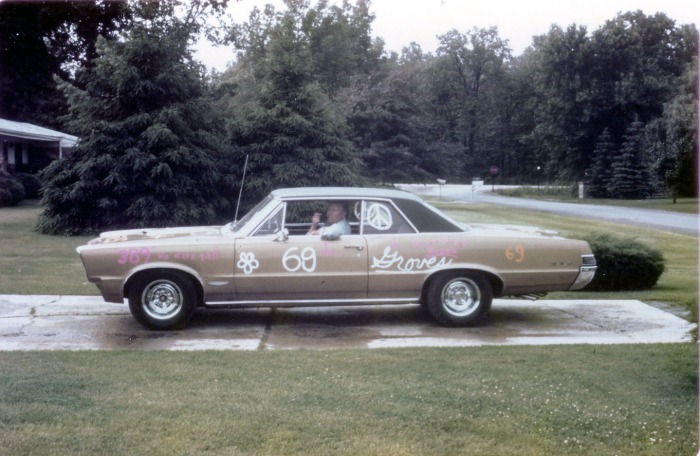 R: Mike's dad in Mike's GTO after grad painting party at school. 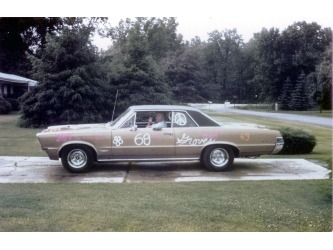 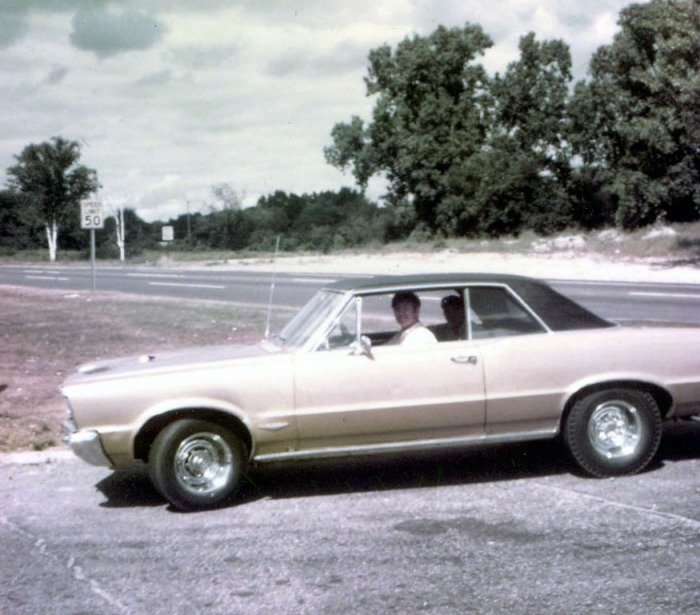 L: Dennis Batur at the wheel of Mike's GTO on Woodward Ave., summer 1969. 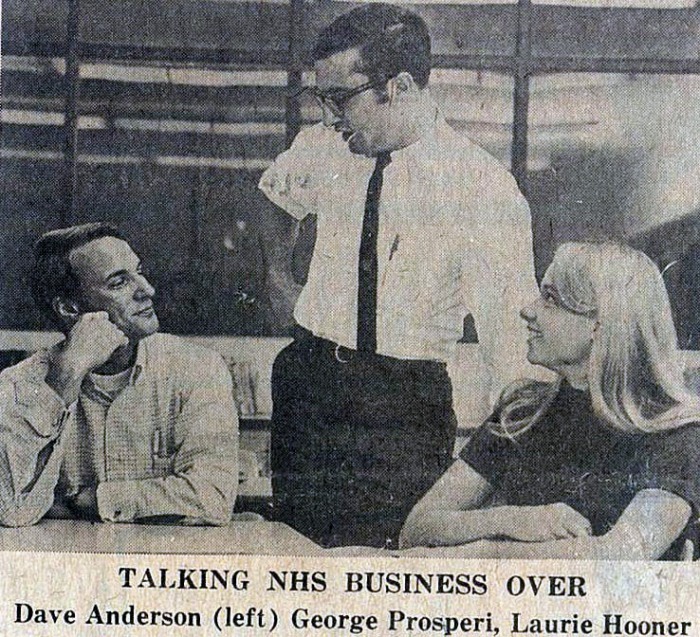 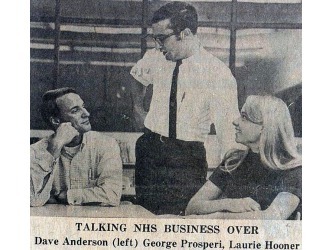 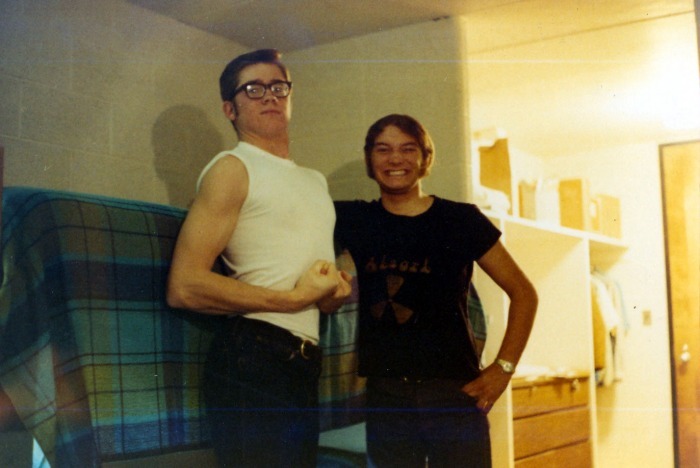 L: Paul Luth and Mik at EMU Fall 1969. 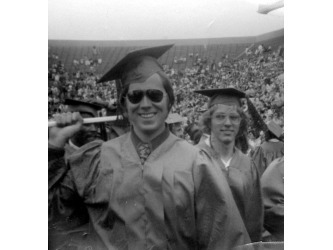 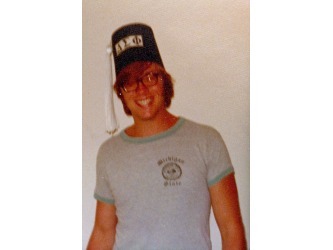 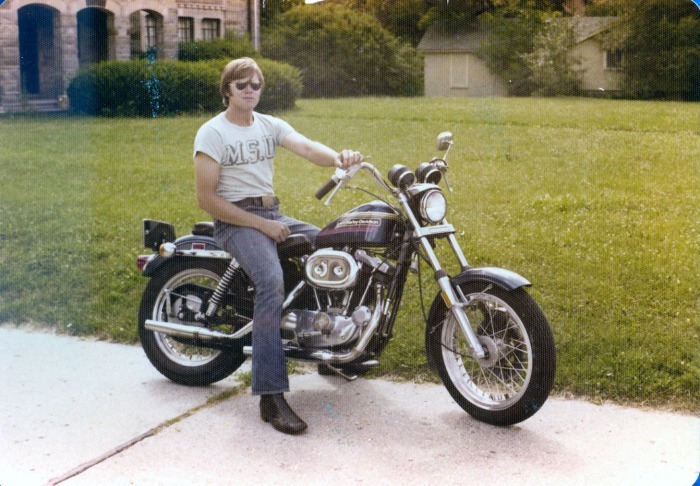 R: Mike at Michigan State, 1972. 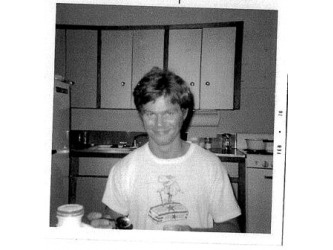 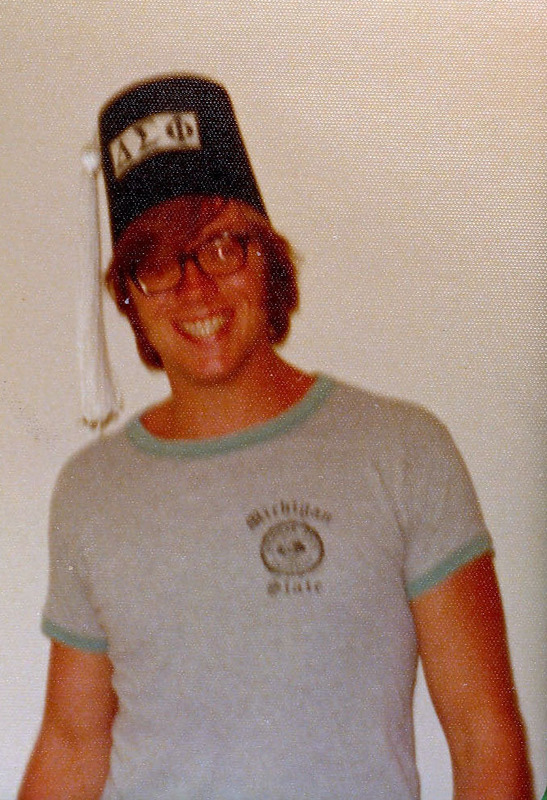 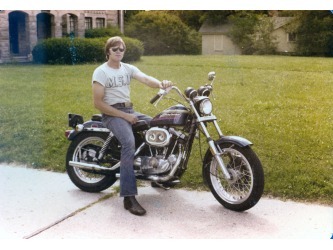 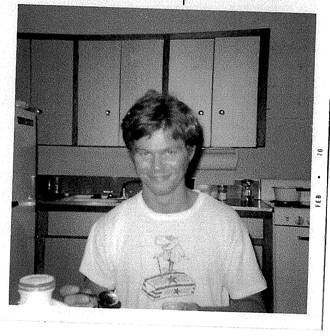 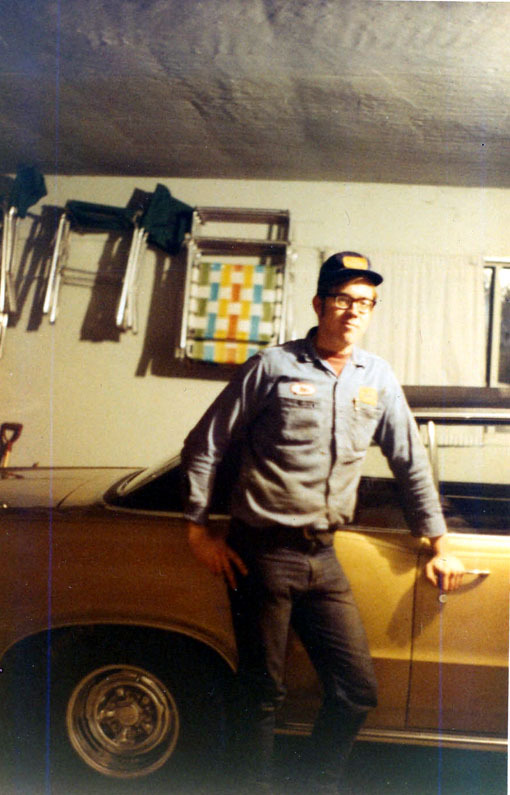 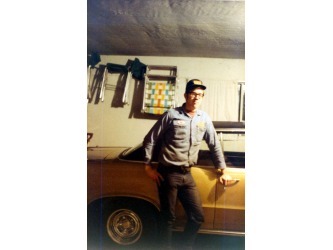 L: Mike at Michigan State, 1975. 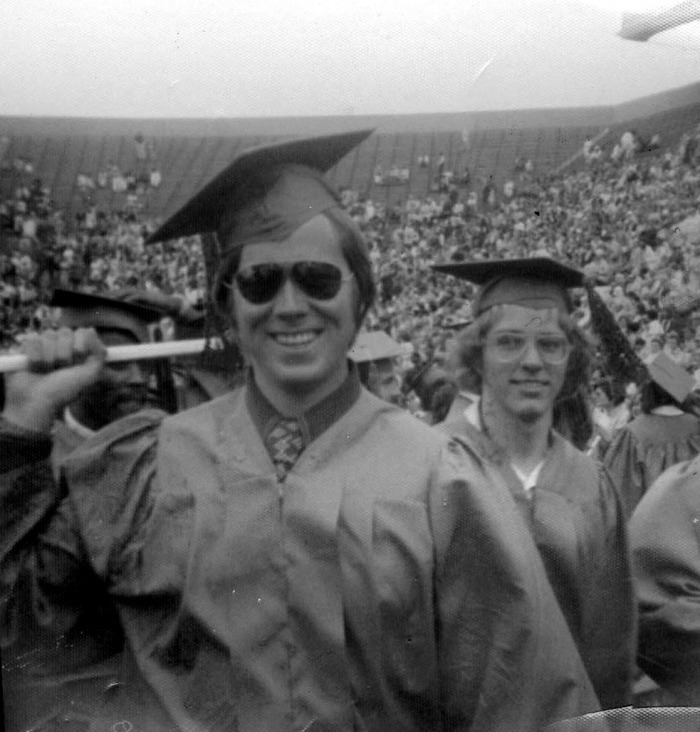 R: MSU graduation summer, 1975. 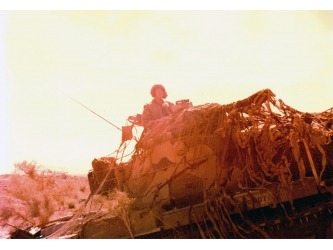 L: Mike in tank, 2nd PLT, 29 Palms, CA, 1977. 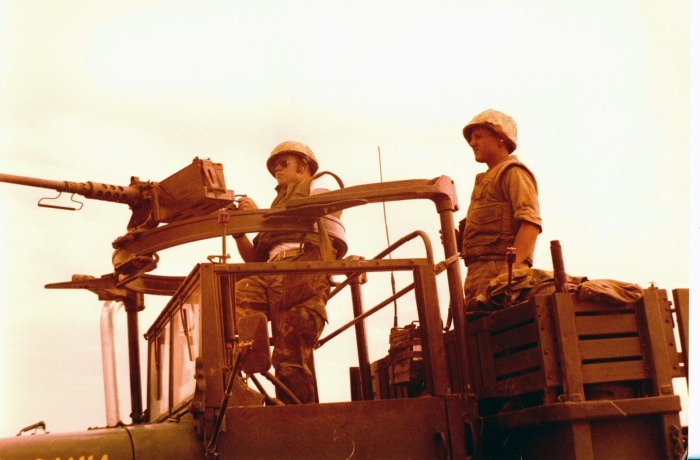 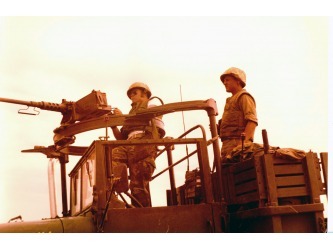 R: Mike shooting .50 cal machine gun, 29 Palms, CA, 1977. 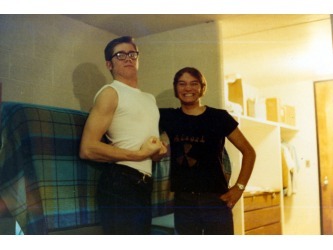 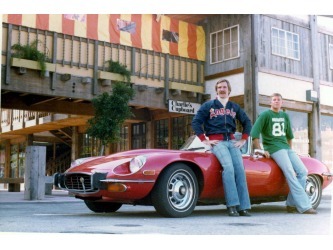 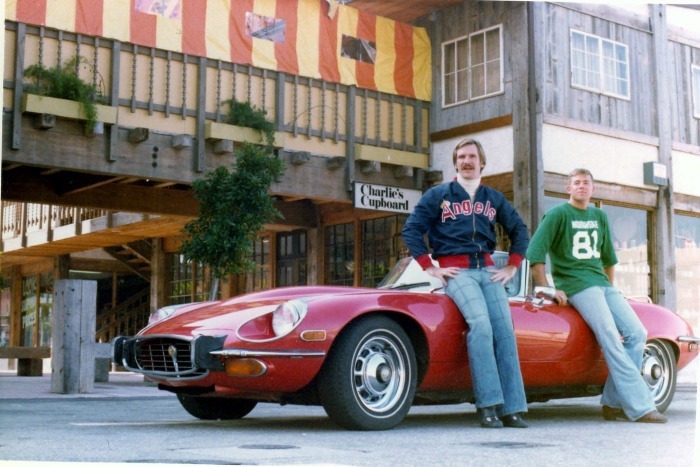 L: Cal Thomas (class of '65) and Mike, Manhattan Beach, CA, 1977. 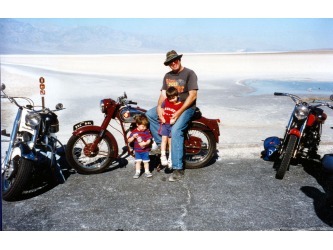 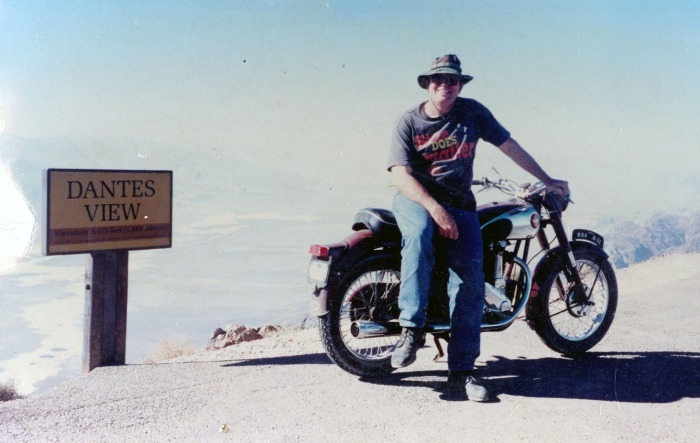 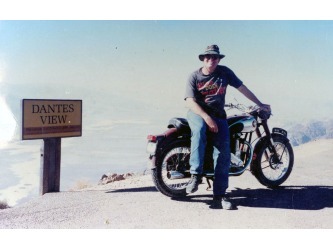 R: Mike at Death Valley on a 1954 B.S.A.. he restored, Oct. 1997. 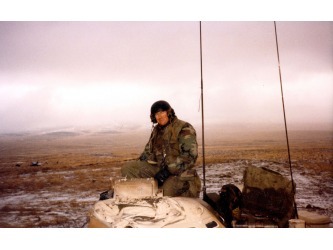 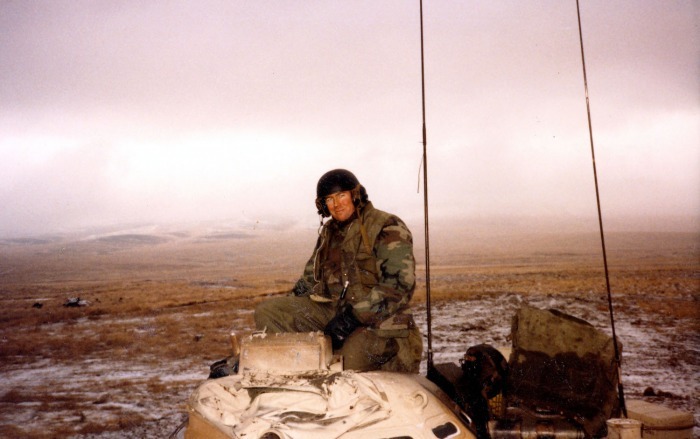 L: Cold weather training with Mike's Tank Col, Yakama, WA, Jan. 1985. R: Mike and two of his sons, Kirran and Aidan, at the lowest point in the US Death Vallely, 1997. 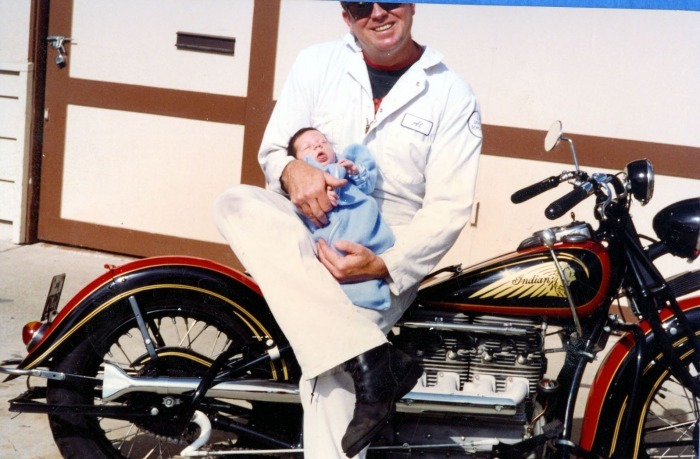 L: Mike and his third son, Liam, on an Indian motorcycle he restored. 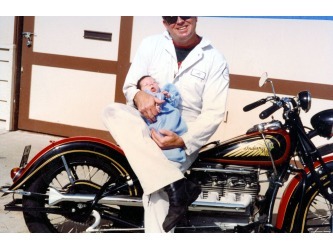 Huntington Beach, CA, 1998.